Measurement Science Enterprise, Inc. (MSE), located in Pasadena, California, manufactures mini and micro optical instrumentation used to measure flow speed, wall shear, and particle size and concentration for education, research, and industrial applications. The company consists of a core of scientists, senior engineers, and key consultants with extensive experience in optical instrumentation, experimental fluid mechanics, system design and engineering, and field campaigns. MSE is in constant collaboration with the scientists at Caltech and JPL. Its customers include universities, research institutions, governments, and industries. 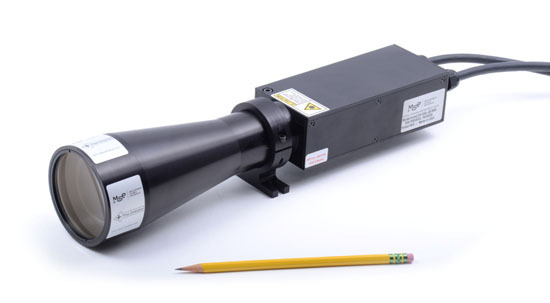 LDV/LDA: Laser Doppler Velocimeters (LDV), also commonly referred to as Laser Doppler Anemometers (LDA) are interferometric sensors for measuring the velocity of fluids (gases or liquids) as well as solids (typically surfaces, though it's possible to measure through—or into—transparent objects. Although available from other manufacturers, MSE's miniLDV and ultraLDV are the world's most compact systems and are world-renown for their ease of use. microS: The microS sensor, an MSE exclusive, is able to measure wall shear stress thanks to its unique holographic beam shaping technology which creates a diverging fan of laser beams from a single source. 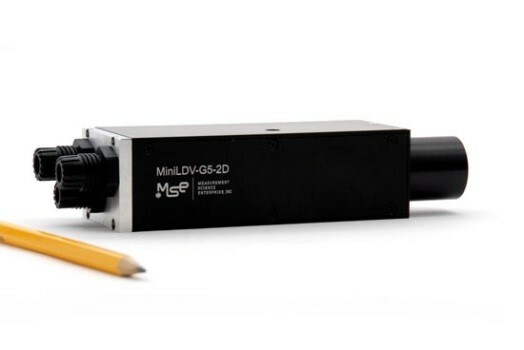 microV: The microV is another MSE exclusive and is the smallest velocity sensor of its type. 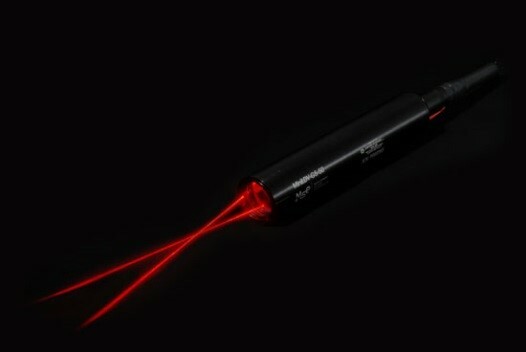 Using holographic beam shaping technology it is able to create two thin laser sheets from a single source and perform time-of-flight measurements of microscopic particles. miniPCS: The miniPCS is a compact, self-contained system for the measurement of particle size. 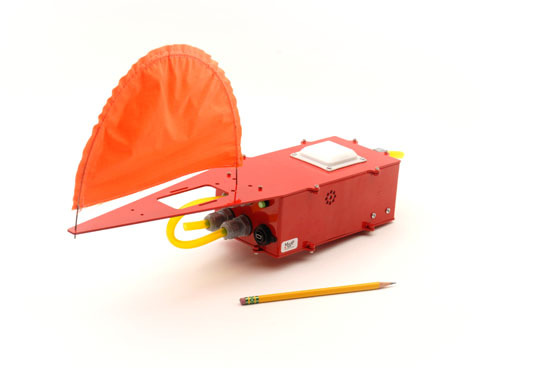 It has been used in many aerial field tests and can even tell when the coffee break occurred during a conference!